Rep. Lou Barletta, the Republican nominee for the U.S. Senate, was greeted by supporters Sept. 30, 2018, at a rally in Wilkes-Barre. “We need your support. Get out there and vote. Get your neighbors to vote. We can keep the House, we can keep the Senate," Marino said, before Barletta took the stage to cheers of "Lou" from the crowd. 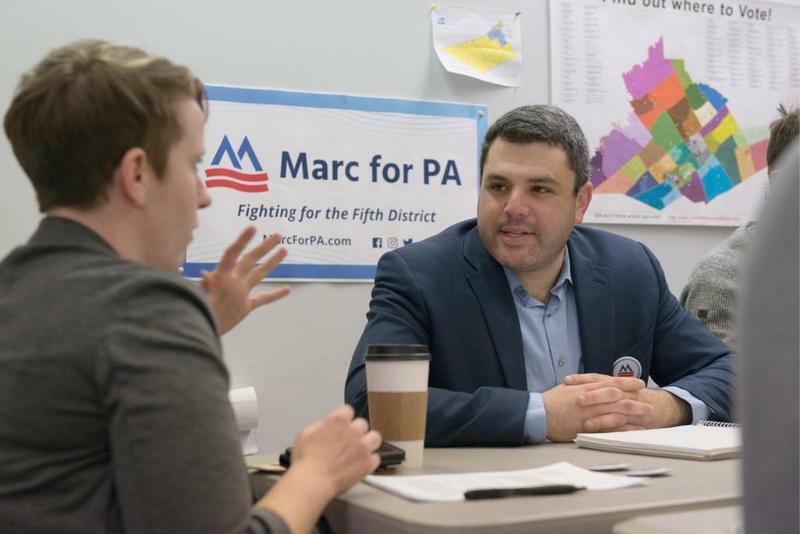 Marino is facing Democrat Marc Friedenberg, a faculty member at Penn State. While Marino is favored to win, Barletta is not. Supporters of Rep. Lou Barletta greeted him and took selfies at a get-out-the-vote rally Sept. 30, 2018, in Wilkes-Barre. 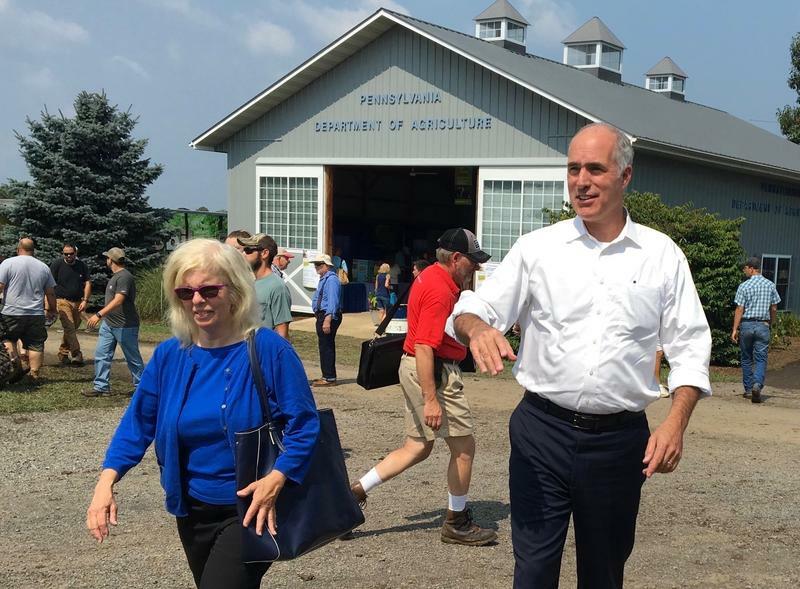 Barletta is running against Democratic U.S. Sen. Bob Casey, the incumbent. Barletta dismissed polls that show him behind incumbent Bob Casey, saying polls had shown Trump was behind too. Barletta pointed to the economic growth under President Trump and the hearings for Trump’s pick for the Supreme Court, Brett Kavanaugh, as key issues. A vote on Kavanaugh is on hold while allegations of sexual assault against him are being investigated.